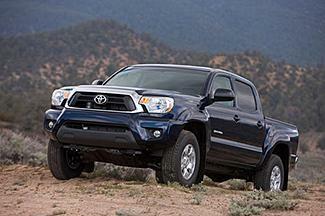 If you own a Toyota vehicle, it's a good idea to stay up to date on recall events that might affect your car or truck. 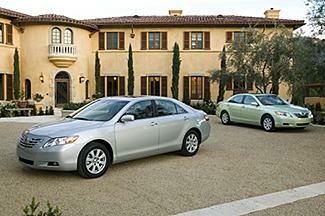 While most owners receive a notice when their car is recalled, this isn't always the case. Checking a list of recalled Toyota vehicles can give you peace of mind and help you ensure that you're driving a safe and reliable vehicle. Because car recalls change all the time, it's important to make sure you have the most current information about this issue. 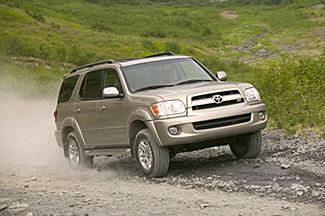 Even if your car doesn't appear on the this list of recalled models, it's a good idea to double check its status on the Toyota.com website or through the National Highway Transportation Safety Administration website. 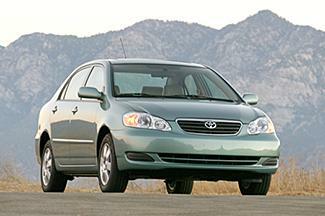 These are the only places to find a truly comprehensive list of recalled Toyotas. 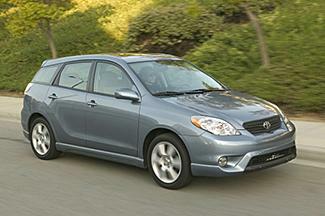 The following is a list of Toyota models and associated recalls from 2008 through 2012. 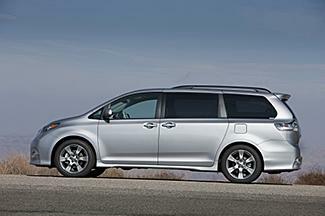 While some Toyota models are not affected by recall events, new recalls are issued all the time. 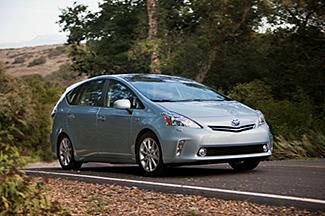 As a Toyota owner, you may receive notice of a recall in your mailbox. However, it's best not to rely on this type of notification. 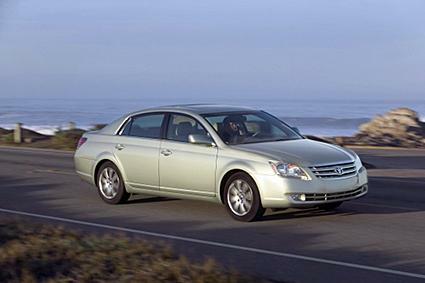 Instead, visit the Toyota recall website or the National Highway Traffic Safety Administration website to ensure your car is in safe driving condition. 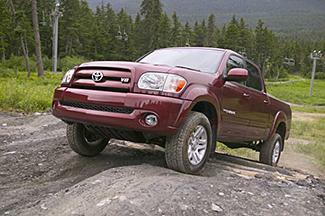 In addition, you can bring your vehicle to any Toyota dealership. 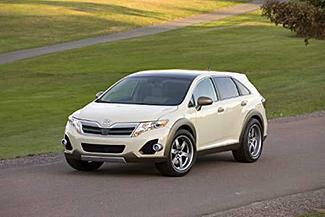 The dealership can tell you which recalls affect your vehicle and the type of repairs needed. 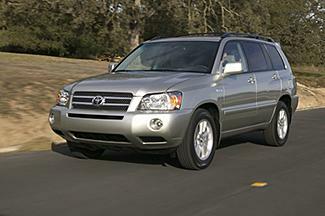 Qualified recalls do not require payment to the dealership for the repairs. If you'll be without your car for a period of time so the defect can be repaired, ask the Toyota repair facility about a loaner car. Recalls can be inconvenient, but the manufacturer should make the process as easy as possible for you. Remember, the National Highway Traffic Safety Administration and Toyota work together to implement these recalls and protect consumers. Whether or not your receive a notice in the mail, it's always smart to stay current about any recall evens that may affect your car and your family's safety.